Make sure you, as the giver, feel like giving a massage. Being relaxed yourself is important. It is not ideal to massage if you are rushing and stressed. This can make the difference between a great massage or not. Massaging a member of your family or a friend is something you may already do without being aware of it. Massage is like when you rub a friends back if they are having a tough time. Or you lovingly rub a child’s sore body if they have hurt themselves. Your intent with massage is when you open your heart to the caring of a special person in your life. Timing is everything, make sure you’ve got 10 to 30 minutes of uninterrupted time. Take 5 to 10 minutes for yourself before giving the massage to center and relax yourself. Stand in nature, on the grass or under a tree for 5 minutes to clear and ground yourself. Breathing is everything, focus on some lovely gentle tummy breathing. Take time to watch your breath entering and leaving your body, this is a great way to settle the mind. Easy as that, you’re ready to massage that lucky friend or family member now. 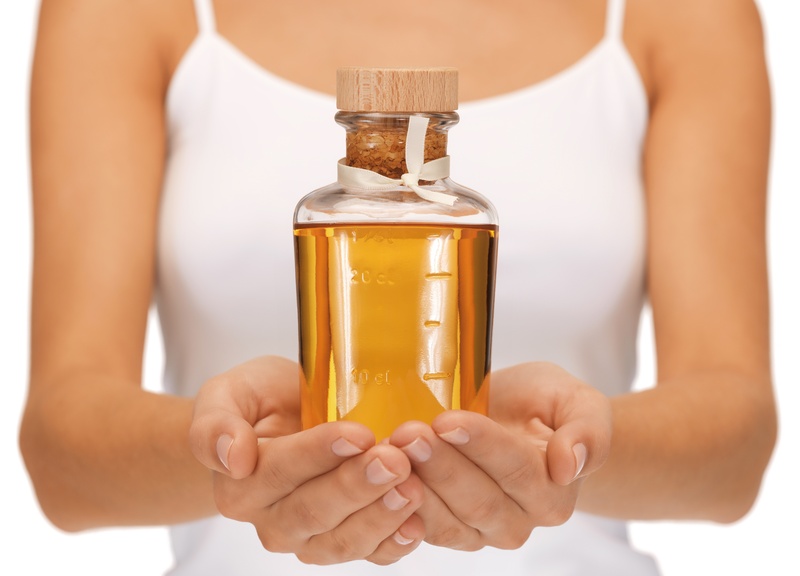 Just a few other ingredients are required when you want to give a massage. Play some restful relaxing music in the background. A slow style of music will encourage you to work slowly with your massage strokes. Having silence is also relaxing, or try giving a massage outside if you’ve got a private space. The bird song in nature can be peaceful to enjoy whilst being massaged. 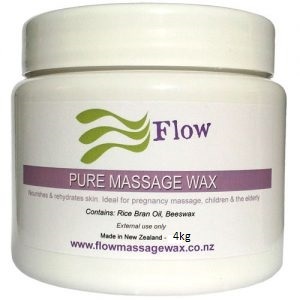 Choose a beautiful Massage Wax blend like Relaxation Massage Wax and make sure the person receiving likes the scent. 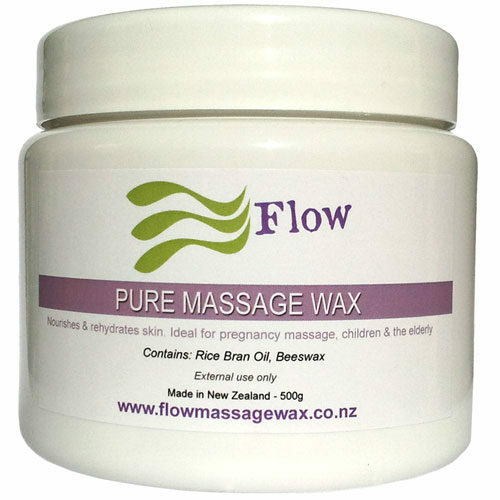 Pure Massage Wax is best for children and pregnant women or those with sensitivities. 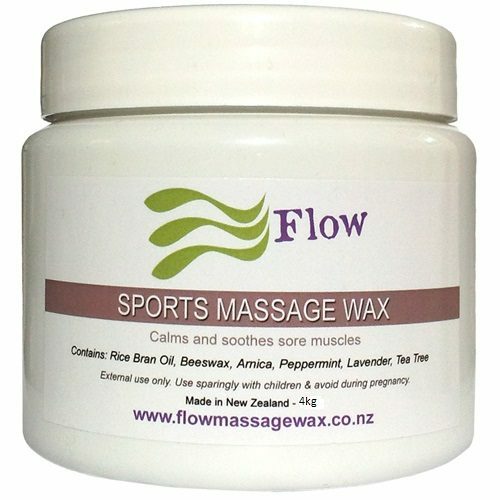 Some people are sensitive to the essential oils found in other Massage Wax blends and may have reactions so go with what they choose. A massage table is ideal for giving a massage. If you do not have access to one, use the floor, making the surface comfortable with a thin mattress, blankets, pillows and towels. Of course you will need to be comfortable as well, so do make sure you are happy kneeling on the floor. There is a way for most of us to massage if we want to – try using a chair and stand behind the person receiving, or both of you could sit on chairs. Play around until you find a way this is comfortable for both of you. It’s important that the person receiving the massage is warm, especially their feet. A hot water bottle is ideal for keeping feet warm, and heating is often needed during cooler seasons. Once you have the receiver in a position where they are comfy and warm, it may be necessary for you to wash your hands under warm water to avoid your friend getting a shock from possible cold hands. When you start the massage, uncover the area that you are working on and keep the rest of the body warm and covered under blankets, or towels. Take a small amount of wax and rub it together in your hands. 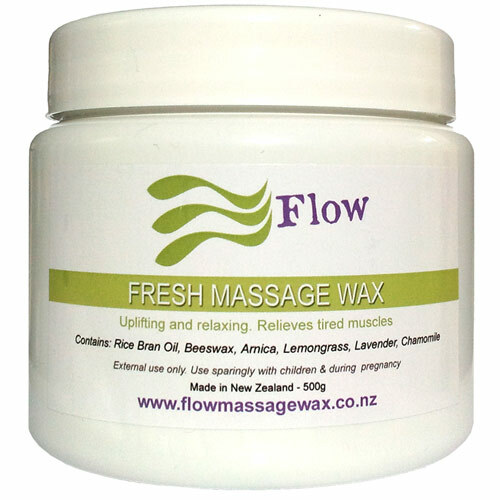 It best to use a scoop of some kind to take the Massage Wax out of the pot as that will keep you Massage Wax clean, for future use. 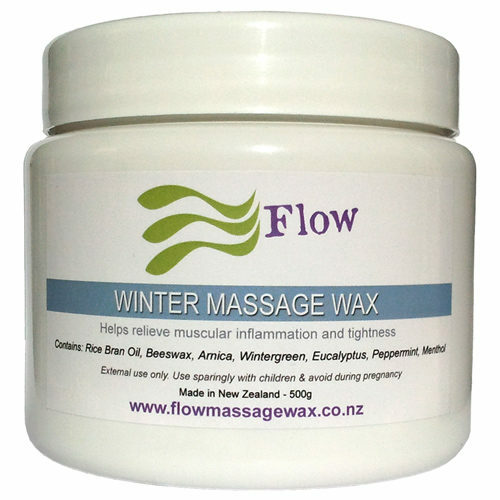 Rubbing the Massage Wax will warm and melt the wax ready for your friend to receive their massage. 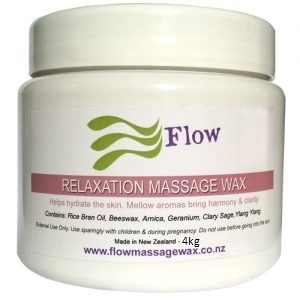 Take a relaxing breath before you gently, lightly and slowly start your great massage.Initially you just want to distribute the Massage Wax all over the area you will be working on.Check in with your friend to make sure they are comfortable and are enjoying the massage. You can remind them to take a lovely breath in and out, nice and slowly, not forcing anything, just allowing and relaxing. 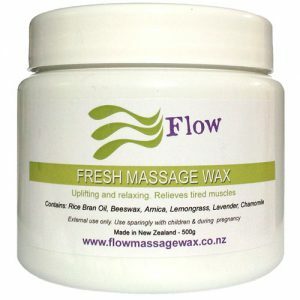 When the Massage Wax is covering the area you are working on (maybe after 3-5 minutes) then you can move to a gentle kneading technique, where you soften the muscle tissue by crossing the hands back and forth in an action similar to kneading dough. This action stimulates the muscle tissue and softens any sore spots in the area.The pressure you use should always be light and comfortable for your friend. The kneading technique can be used for 5-10 minutes. If appropriate, ask your friend if there are sore spots they would like a little extra pressure on. This is where they may have knotty muscle tissue.Your aim here is to offer them a comfortable pressure where they can fully breath and relax.You can use you finger or thumb to apply gentle pressure to the sore areas. The person receiving the massage needs to gently breath into the tummy area and when they breath out, apply a little more pressure. Hold this for up to 30 seconds or 4 in-out breaths, then release. If you press too hard you may be doing damage to the area. It is not advisable to use firm pressure on pregnant women, children or the elderly. There is a gentle chopping technique you can apply with the edge of your hands, which is stimulating to the muscle area. Once again, check in with your friend to make sure they are enjoying it.Alternatively, you could try the tapping technique done with the tips of your fingers. Do not apply the chopping technique over bones. One of my favourite techniques looks a little like a cat when they paw at a blanket.This is a gentle pushing motion which is very relaxing. I usually use this technique at the end of my massage when I have pulled the blankets back up and covered my client. You can always practice this technique on a pillow before trying it on a person. How long should the massage last for? Massage can take as long or as short as you like.Generally, children do not want to receive for much longer than 5-20 minutes, so just go with the flow. If your friend or family member decides they have had enough, then pull up the towels and give them a quick rub through the towel to take of any excess wax. For some people it is challenging to allow massage, so let them guide you, don’t take it personally and maybe offer massage again at another time. Almost everyone can receive massage. Just a few things to take note of: if someone is recovering from colds or the flu, avoid massage as this can stress the body while it is recovering from illness. If there has been an occurrence of serious illness, or a medical condition, it is best to check with your GP before commencing massage. Always remember with children, the elderly and pregnant women, extra care is needed – work lightly and softly. Never massage open wounds or healing skin. You may feel a little awkward if you have not given massage before, however as with all new activities you’ll feel more confident with practice. Massage is a truly rewarding experience. Massage is a personal experience and we all like to receive in different ways. Our tolerance to staying still can vary and a child can usually only tolerate short periods. You’ll find some bodies that will want their massage to last for ever. If you become tired as the giver, then finish up the massage till another day. Ask for feedback from you friend about your massage strokes. You maybe able to learn how to improve your massage techniques. Extra blankets on hand in case they get cold. One of the best ways to improve your massage is to receive one yourself. So I encourage everyone to get regular massage as it makes us feel wonderful and relaxed.